Location independent work, or being a digital nomad, or working online while travelling – there are plenty of ways to describe it but whatever you call it there’s no escaping the fact that more and more people are taking their jobs on the road these days, thanks to the modern marvel of the internet. 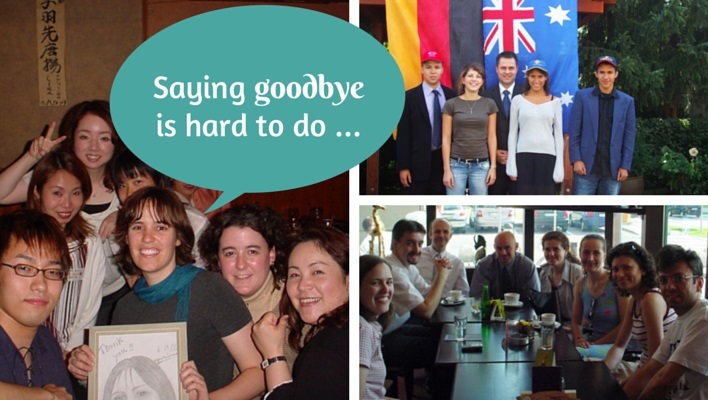 When I lived abroad the internet wasn’t quite as advanced and to be able to travel and work I had to take local jobs, which in all cases were teaching English. I loved all of this experience but I often wonder what would have happened if all of these location independent work opportunities had been available back then! This episode gives me a bit of an insight into that, I guess, and hopefully might also give you, the listener, some ideas about the location independent work lifestyle and maybe even persuade some of you to try it out! 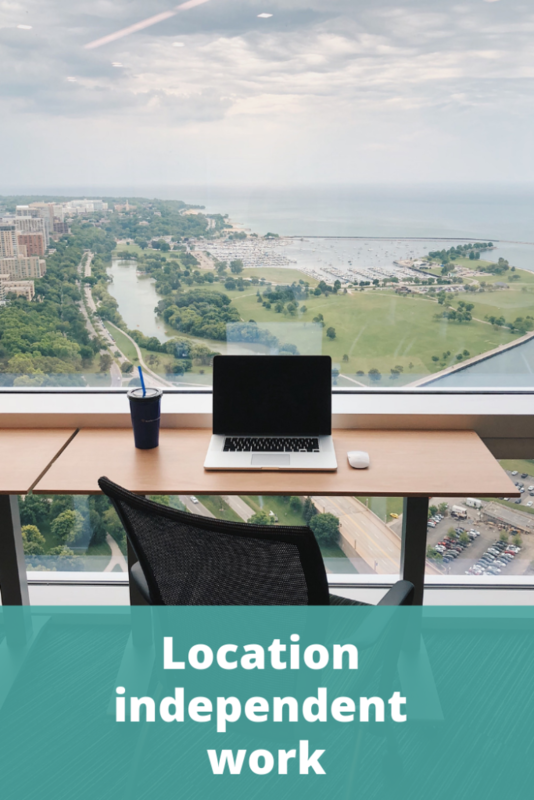 Having location independent work – which usually means doing a job that you can do online – is becoming increasingly popular these days and many people are wandering the globe at the same time as they’re earning an income. Magic, hey? In Episode 134 of The Thoughtful Travel Podcast we look at the topic of location independent work and I chat with two digital nomads about their current experiences and tips. Firstly I chat with Kim Yuhl who’s over a year into working on the road with her husband. Currently in Guatemala, Kim has spent time in China, Italy, Mexico, the United States and Belize in the past twelve months and while doing her full time writing and editing job is also creating a YouTube channel with her husband called Nomading About. It’s a busy and varied life, but Kim talks to me about how to get a routine into this kind of life as well. I also speak with Kendall Simmons, another digital nomad, but her job as an interior designer didn’t initially sound like a job that’s conducive to working online. (I was wrong!) Kendall has a lot of great tips for people who want to find a way to have location independent work so if you want to follow in her footsteps this is a must listen!